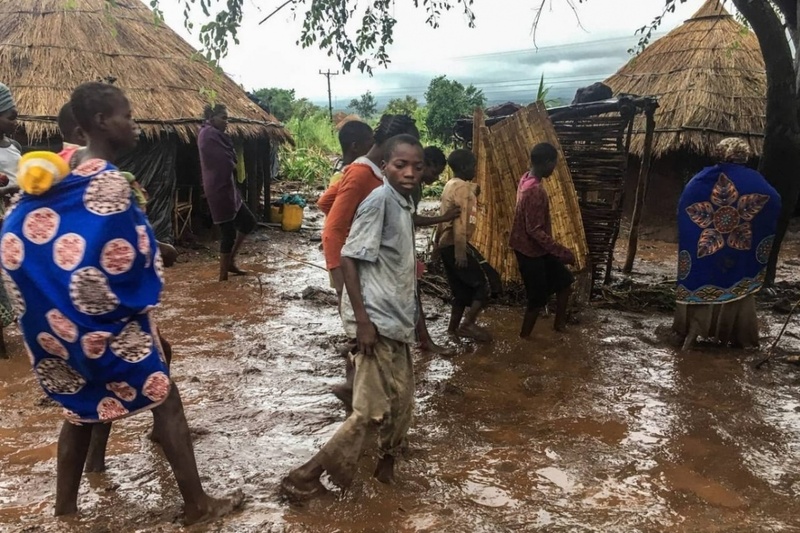 Hundreds have been killed and over 2 million people affected by the deadly Cyclone Idai in East Africa. 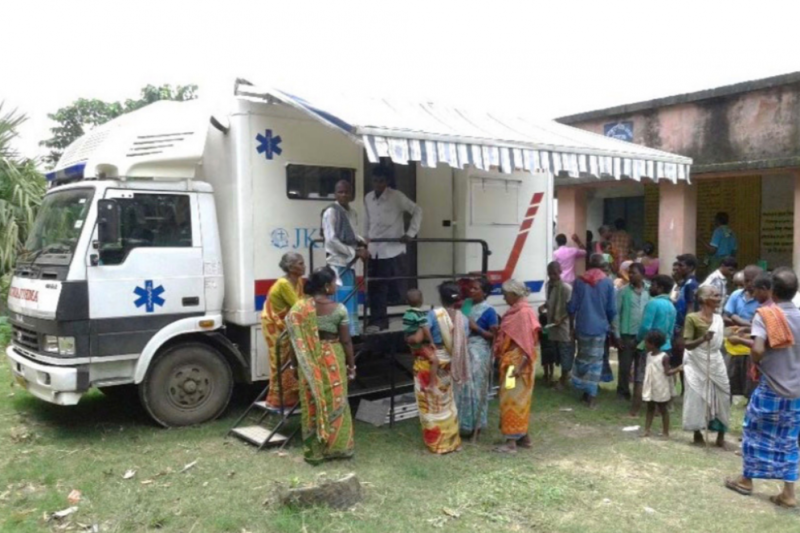 Help to provide essential medical care for the people in the remote areas of West Bengal. 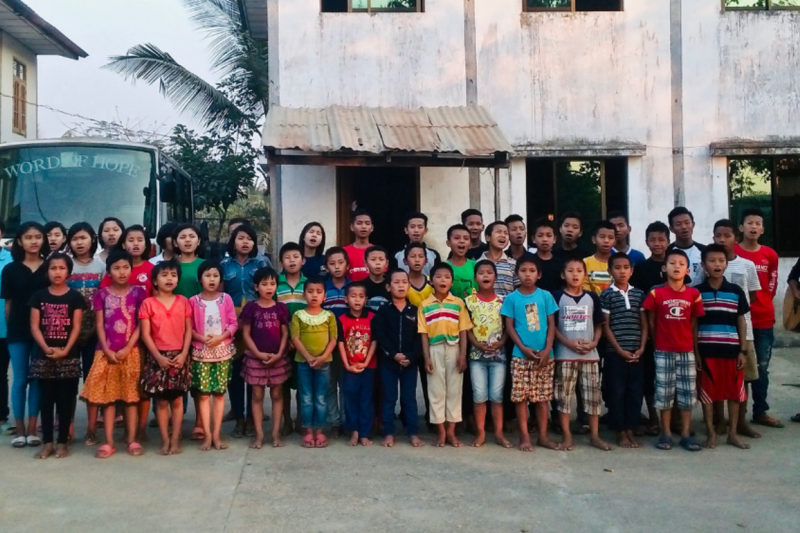 Help us to raise money for a new mini-bus for the Word of Hope Orphanage in Myanmar. How WorldShare’s partners are helping communitites in Kerala, Laos and Myanmar in their recovery from the devastating floods in the summer. Supporting Indian tea plantation workers toiling on very low wages, barely able to feed their families.